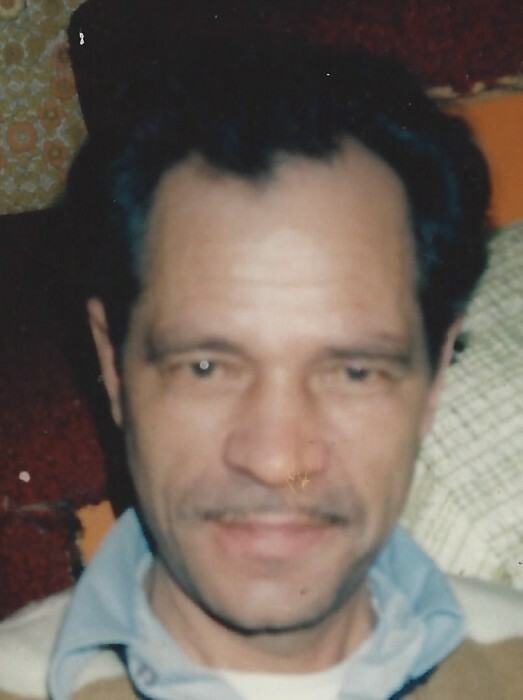 Jose “Barrinha” C. Medeiros, 80, of Hudson, passed away peacefully on September 6, 2018, at Framingham Union Hospital, surrounded by his beloved family. He leaves behind his wife of 52 years Ines B. (Bairos) Medeiros. In addition to his wife, he is also survived by his two daughters, Lucia M. Chaves and her husband Jose of Hudson and Paula F. Fernandes of Hudson; six grandchildren, Kevin Chaves, Brian Chaves, Jeffrey Chaves, Michael Chaves, Steven Chaves and Alicia Chaves; a great-grandson Joshua Chaves and another on the way, Lilian Chaves. He also leaves behind 5 sisters; 1 brother and many nieces and nephews. Barrinha was born in Sao Miguel, Azores, Portugal, a son of the late Jose Pacheco De Medeiros and Evangelina Da Conceicao (Costa) Medeiros. He later moved to Santa Maria, Azores where he played professional soccer and was a well-known barber in town. He immigrated to Hudson in 1975 and worked as a custodian for the Hudson Public Schools for many years before he retired. Barrinha loved spending time with his family especially his grandchildren and great-grandson. Relatives and friends are invited to calling hours from 3:00 p.m. until 6:00 p.m. on Sunday, September 9, 2018 at TIGHE HAMILTON REGIONAL FUNERAL HOME, 50 Central St. Hudson, Ma. A funeral cortege will process to Saint Michael Parish on Monday, September 10, 2018 for a 9:00 am Mass of Christian Burial; followed by interment at Saint Michael Cemetery in Hudson.